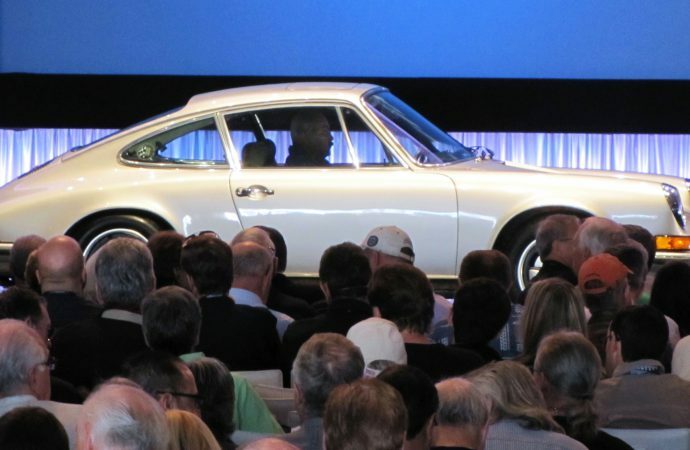 I walked into the Gooding & Company auction in Scottsdale last Saturday just in time to witness a 1966 Porsche 912 being hammered sold for $75,000. 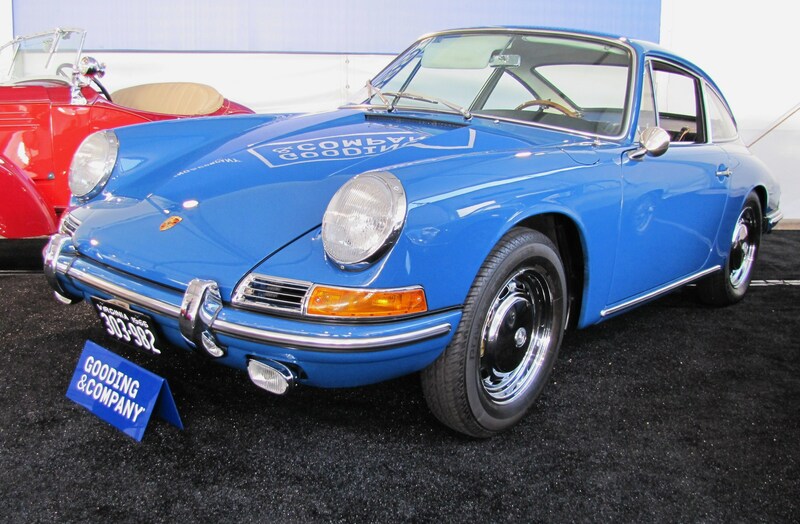 I walked into the Gooding & Company auction in Scottsdale last Saturday just in time to witness a 1966 Porsche 912 being hammered sold for $75,000. 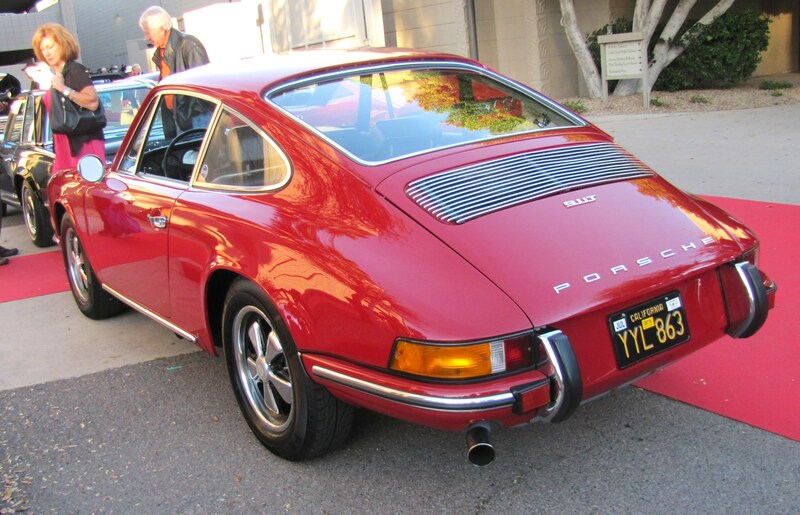 No, not a proper six-cylinder 911 but a mild-mannered four-cylinder 912. 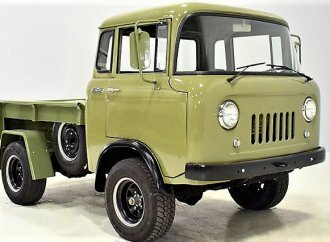 With auction fee, the sale price was $82,500. I don’t mean to be disparaging, but this seems like a heap of money for what is essentially the 911’s weak sister. However, with prices of early 911s going through the roof, this seems to be the new reality as 912s are dragged up from the value cellar where they have existed for so long. The entry-level 912 has essentially the same iconic styling as the 911, so that apparently goes a long way in this overheated 911 market. The landmark shape of the original 911, which has held up so well through its generations to the present day, appeals to classic car enthusiasts of all ages, so the prices should hold up as younger collectors and hobbyists enter the market. Values for 911s have spiked so fast that they were termed “explosive” and “meteoric” by the expert panelists at the Sports Car Market seminar last week. 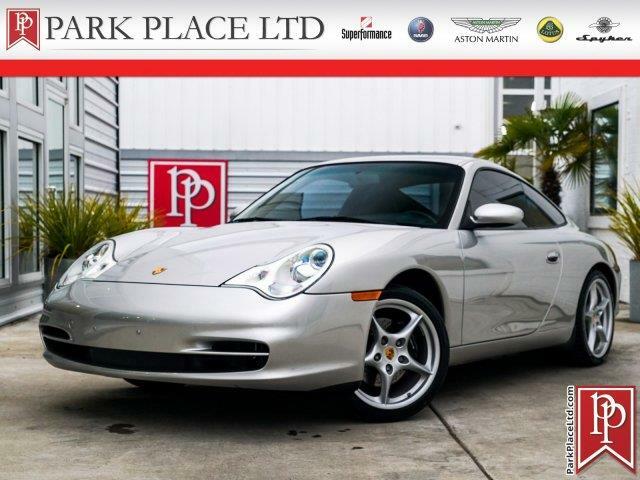 While Porsche prices pale compared with the run up in Ferrari values, they have been climbing rapidly, with 911s and their ancestor 356s hitting surprising numbers in just the past few years. 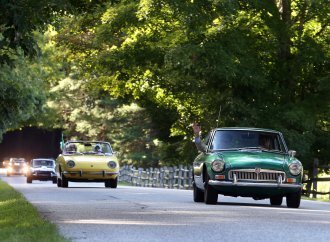 “Porsches are still on fire,” said Jonathon Klinger, a spokesman for Hagerty classic car insurance and Hagerty Price Guide. 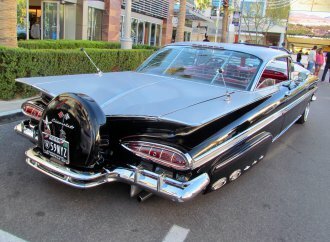 Full disclosure: I am the owner of a 1962 356B T-6 Super coupe, not one of the great models but still a car that has risen in worth during the relatively short time I have owned it, according to various price guides. No matter, though, since I have no plans to sell. 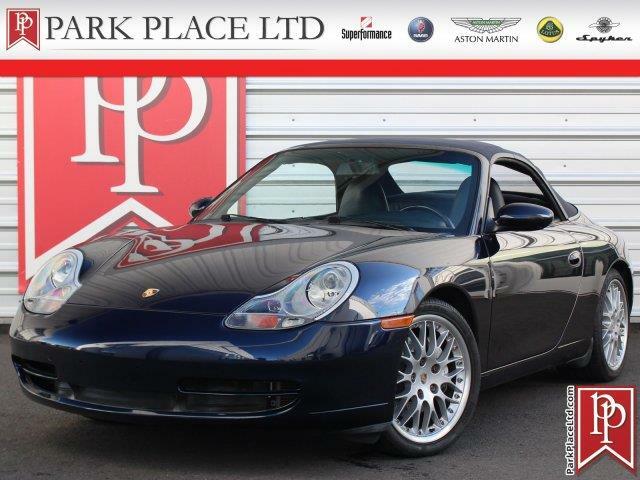 The strong six-figure sales of 911s are getting lots of attention. 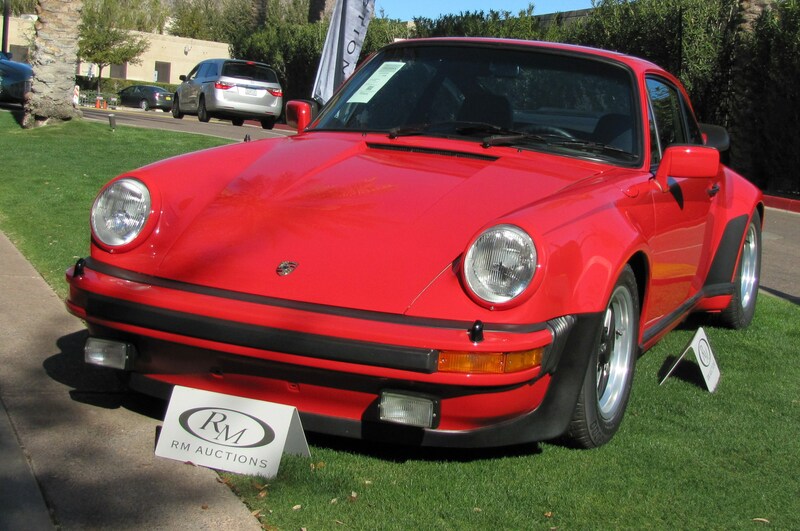 Arizona Auction Week was packed with Porsches, mostly 911s, concentrated primarily in the higher-end sales at Gooding, RM and Bonhams as owners attempted to cash in on the new enthusiasm for the classic rear-engine sports cars. As expected, they did quite well with most of them going a good distance into six figures. This is a fairly recent phenomenon. 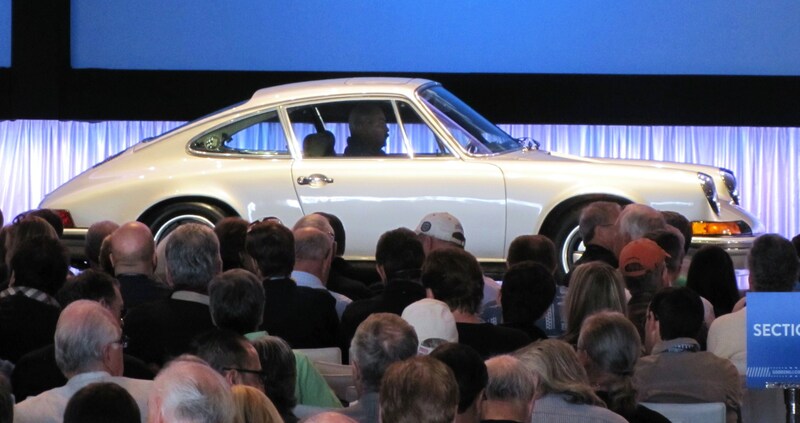 In 2011, the sale of a rare first-year 1964 911 coupe in great condition was an absolute shocker when it reached a record $222,500, including auction fee, at RM Auctions’ Amelia Island sale. 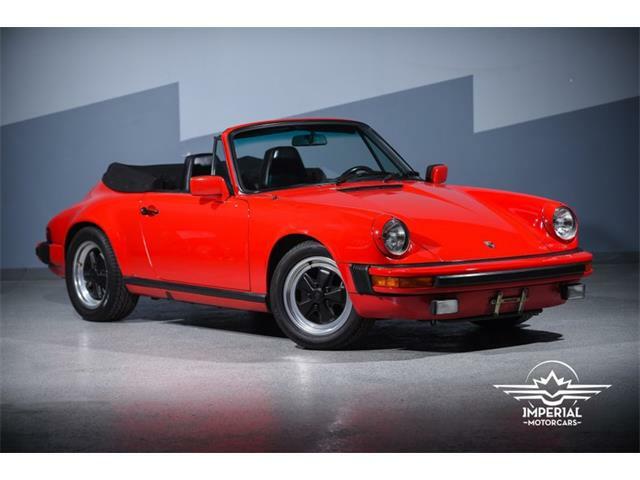 Now, according to the latest Hagerty Price Guide, that ’64 911 in good to excellent condition would go for $242,000 to $303,000, not including the customary 10 percent auction fee. And nobody would raise an eyebrow. 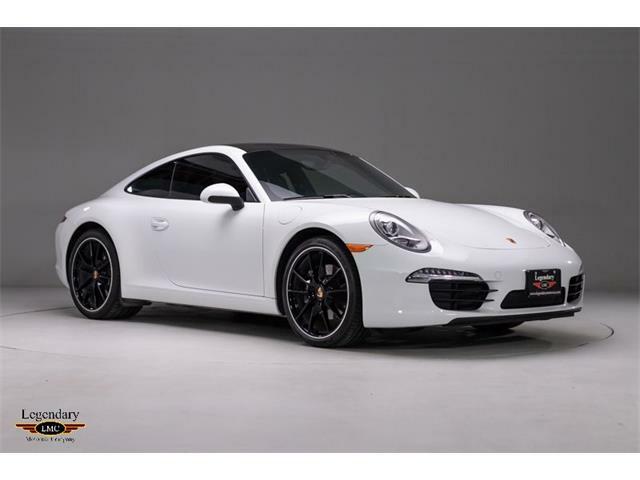 • Porsche 911 turned 50 in 2013 – The birthday was marked from when 911 debuted with much acclaim at the Frankfurt Motor Show in 1963. While such anniversaries are celebrated regularly for many car models, the 911 anniversary seemed to resonate with old-car enthusiasts everywhere, maybe because Porsche AG did such an excellent job of getting them out before the public eye where everyone could rediscover how totally cool they are. 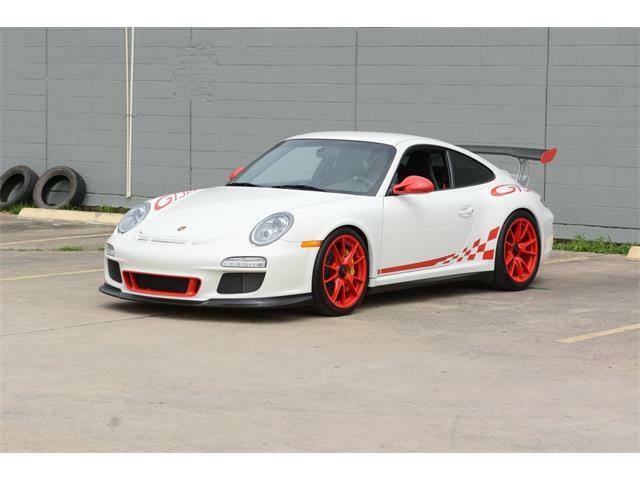 • The sale of the Steve McQueen 911S from the movie Le Mans – Of course, the $1.375 million sale in 2011 of the 911S driven by McQueen in the opening sequences of Le Mans is a total outlier, far and away from any logical value of a non-ultra-celebrity 911S, but it did serve to focus attention on these cars. I remember first seeing Le Mans years ago, and those loving shots of the car rambling through the French countryside made me long so much for a 911. 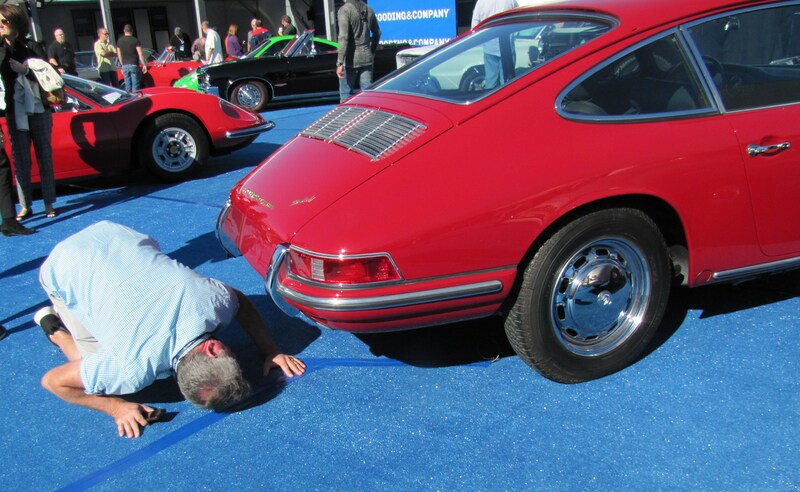 Before that car came up for sale at RM’s 2011 Monterey auction, the film sequence was shown endlessly on numerous websites and blogs, and I’m sure those feelings of 911 longing were renewed for many of the people who saw it. 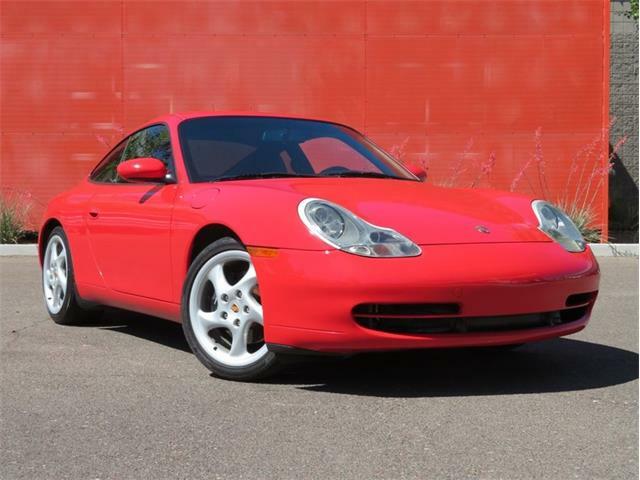 Plus, 911s are known for being sturdy, reliable cars. 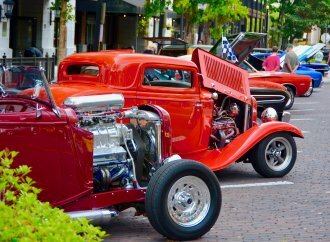 “Unlike a lot of other collector cars, they do work every day,” longtime classic car expert Simon Kidston said during the SCM seminar. 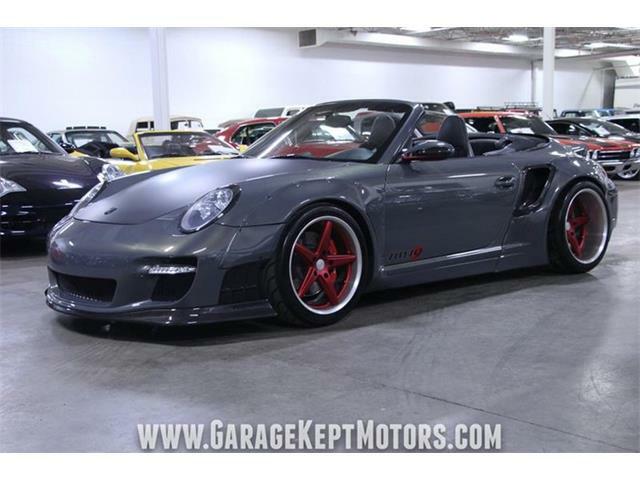 He also noted that the cars have excellent parts and service support from Porsche and a host of private concerns. 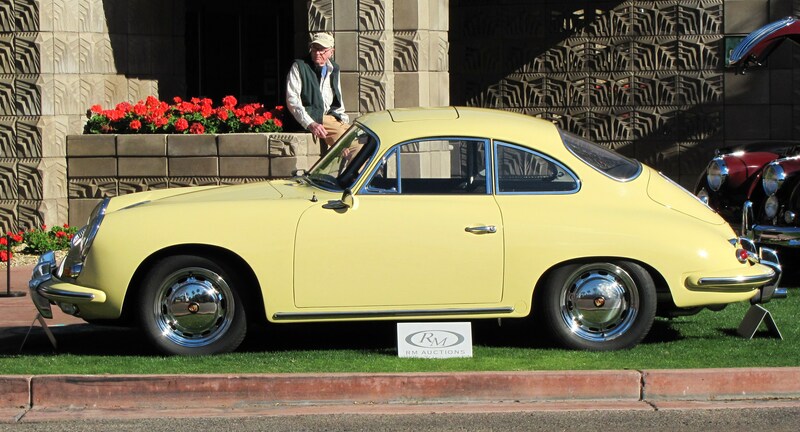 In Arizona, the Gooding auction was packed with Porsches, with 20 of them on the docket out of a total of 130 cars. 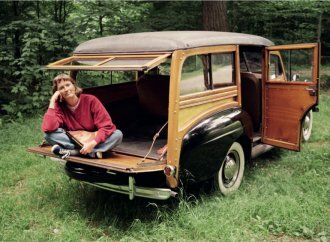 Before its sale, Gooding had estimated the 912’s value at $60,000 to $80,000, so the result was right in there. Guess those guys know what they’re doing. Although that seems very pricey when the Hagerty Price Guide has the 1966 912 listed in good to excellent condition from $29,400 to $39,000. Gooding had the deck stacked with all manner of Porsches – 356s coupes and cabriolets, including an appealing “barn find” 1958 Speedster and a high-performance Carrera 2 coupe; a wide variety of 911s ranging from the valuable early models to a powerful 2011 997 GT3 RS; a 1988 version of the rare and hotly desired 959, the all-wheel drive supercar of the 1980s based on the 911, which sold for $1.7 million; and one of the stars of the auction, a 1966 906 Carrera 6 race car that sold for $1.98 million. 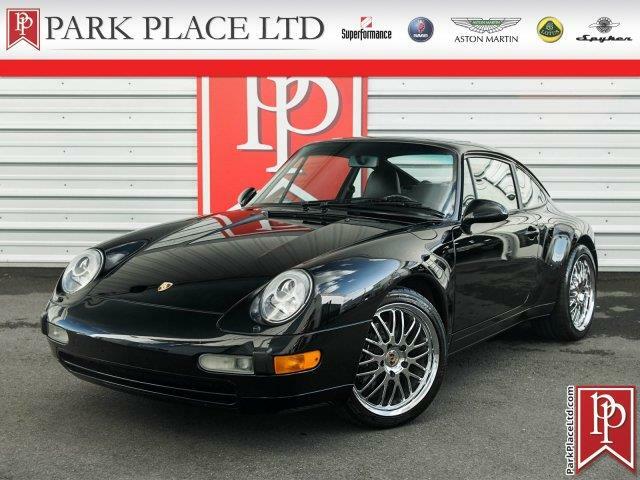 And it wasn’t just the high-end auctions where good results were posted for 911s. 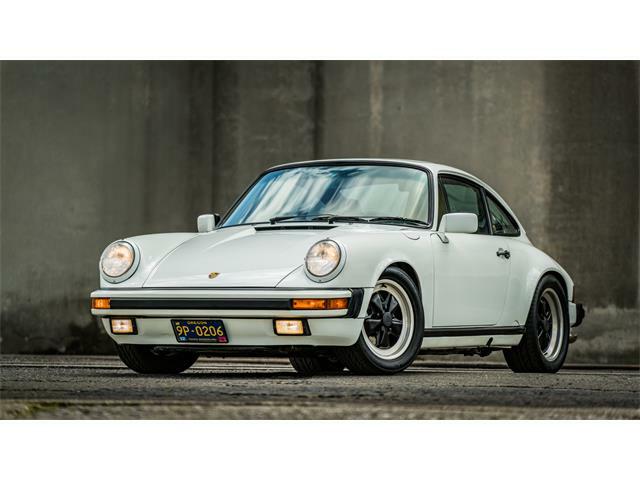 One of the top-selling cars at Silver Auctions’ laid-back sale was a 1975 911T coupe that sold for $59,940, which may not be as-big money but still shows the strength of the brand in a less-elite auction environment. Later-model 911s are starting to follow the “long hoods” up the value scale, with formerly cheap coupes and convertibles from the late-’70s, ’80s and ’90s getting due notice, notably the desirable performance models. 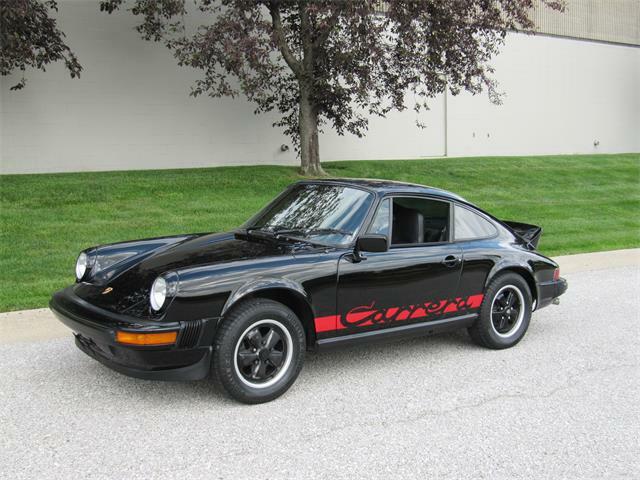 Klinger said “1980s 911S prices continue to go through the roof,” pointing out the strong sales of several of the later cars at Bonhams, all of them achieving the top-dollar No. 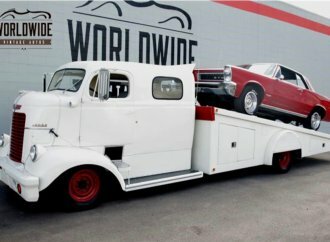 1 values listed in the Hagerty Price Guide. Some of the experts at the SCM seminar expressed concern that the rapid rise of 911 values might constitute a bubble that could burst with an unpleasant financial aftertaste. But given the dramatic upturn in today’s collector-car marketplace, especially for European sports cars, Porsches seem to be right where they should be. And still moving up.